Availability: Late Spring and Summer. General Information: The leaves and stem may be eaten raw in salads or steamed and served with a cream sauce and butter. 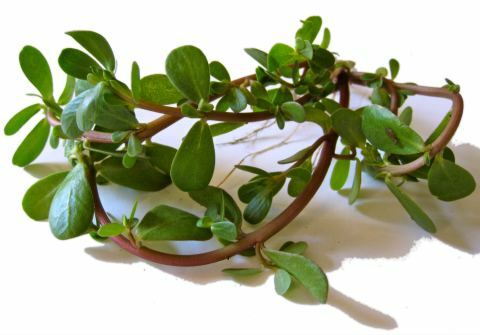 Raw, the leaves are rather nondescript in flavor but are high in moisture and very crunchy. The stem is also moist and crunchy but has a sour edge to it. Can be cooked with beef, lamb, or pork as it absorbs the flavor of the meats.